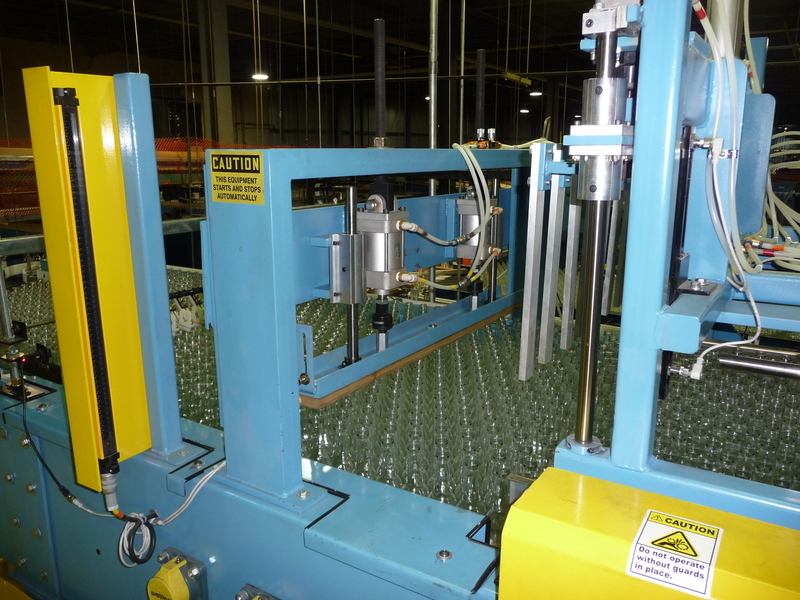 EMI has rebuilt and installed Alvey and Lantec case palletizers. 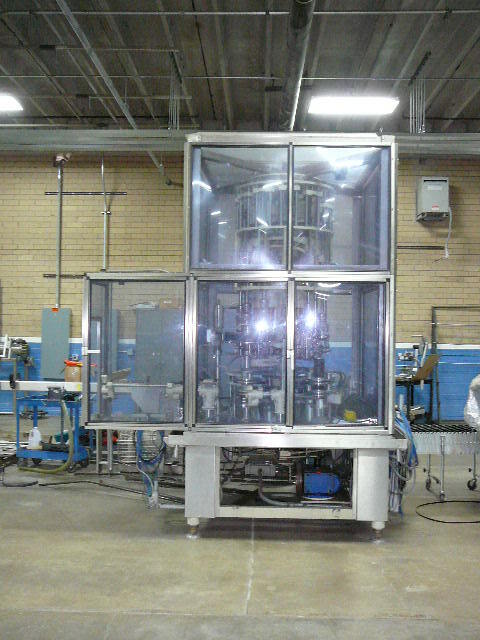 EMI rebuilds, upgrades and reconfigures ‘S’ style gripper elevator / lowers. 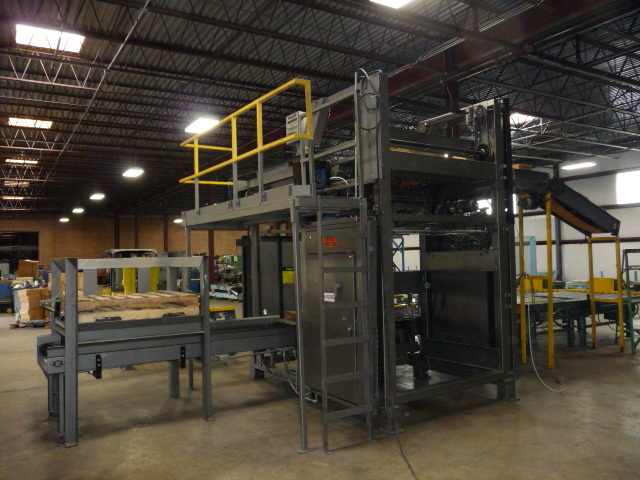 EMI buys & sells new and used equipment utilizing a network of industrial equipment dealers. 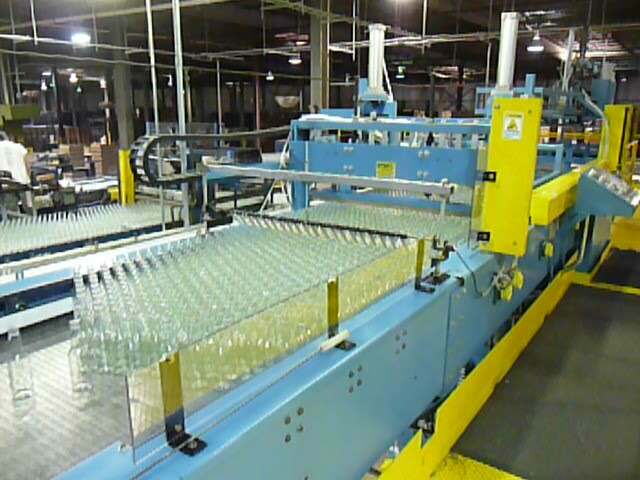 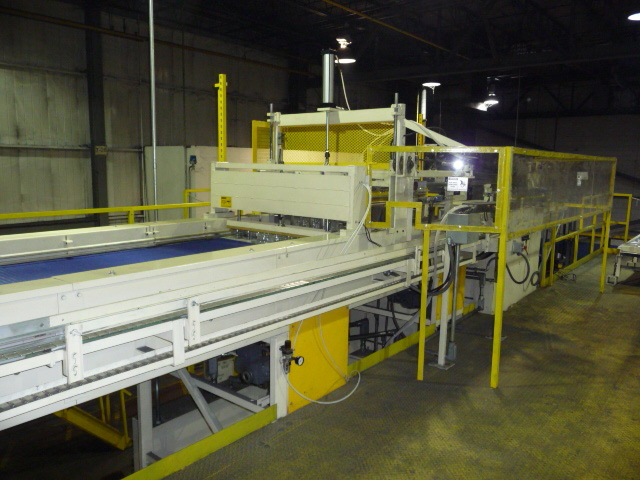 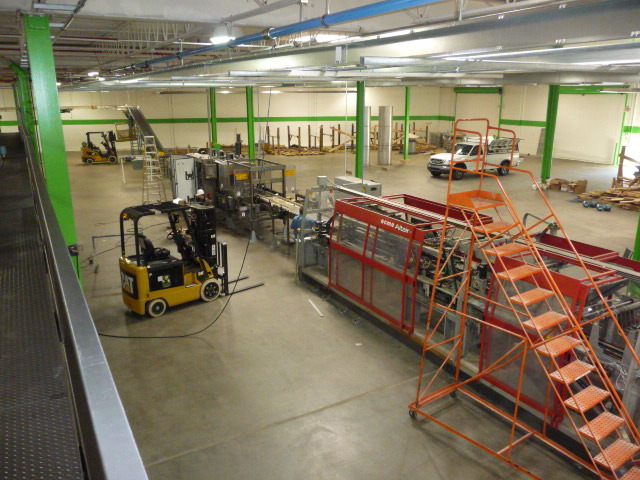 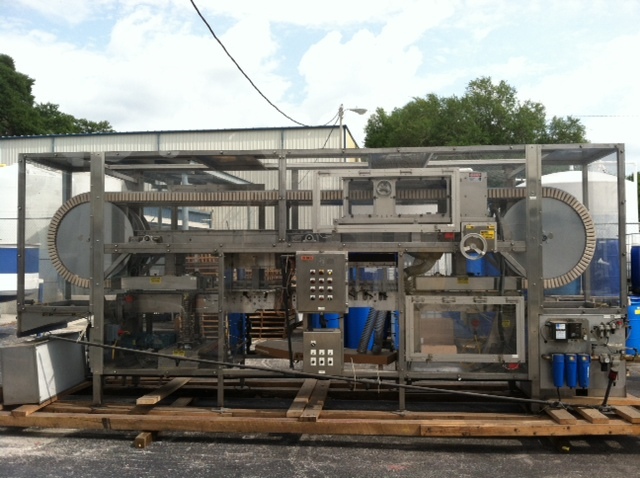 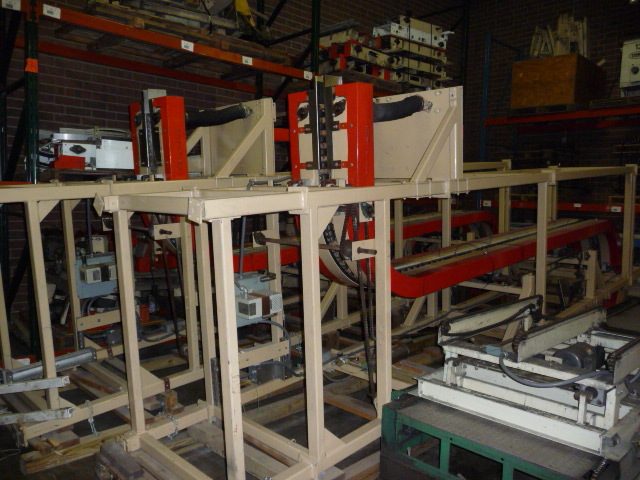 EMI can Rebuild & Reconfigure Used Bottle and Carton Conveyors. 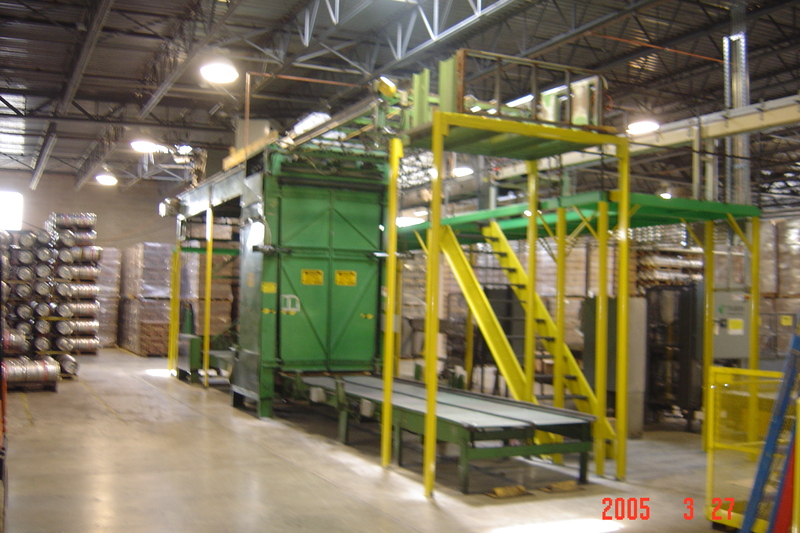 EMI primarily offers this service when installing or removing it’s own new or rebuilt equipment.